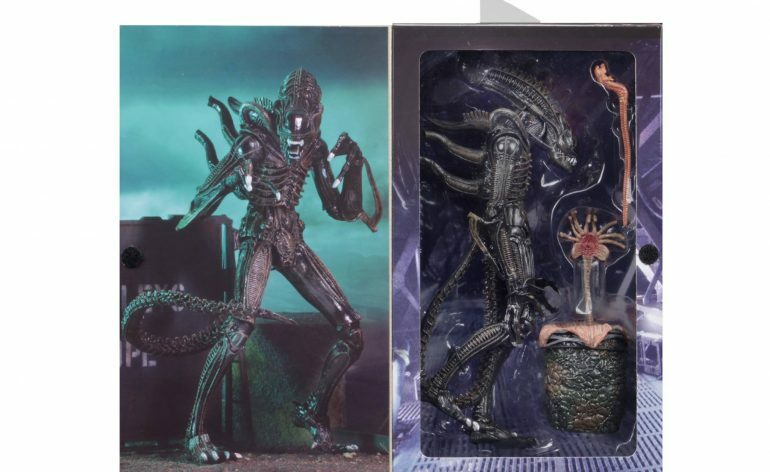 The dreaded Xenomorph Gets the Ultimate Treatment. 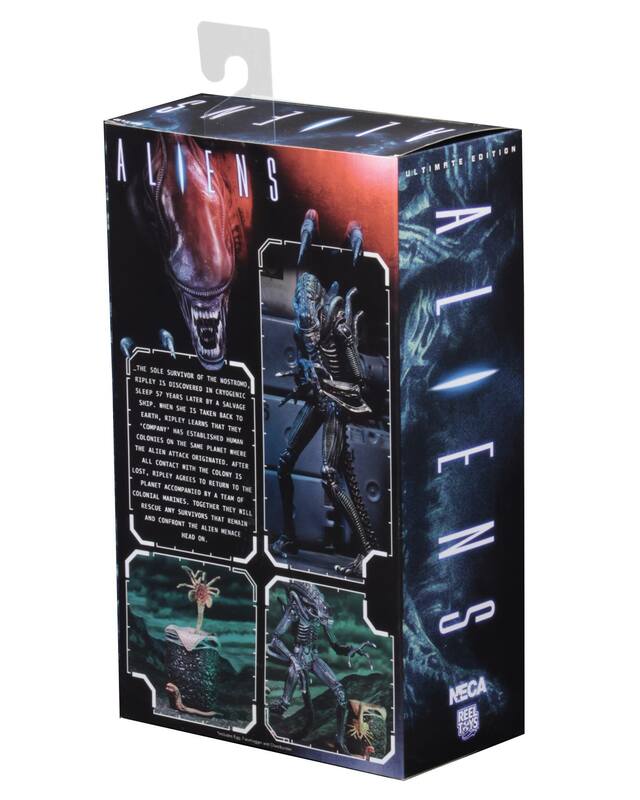 Undoubtedly one of NECA’s biggest lines is their Alien series, it’s also one of their longest series of action figures. 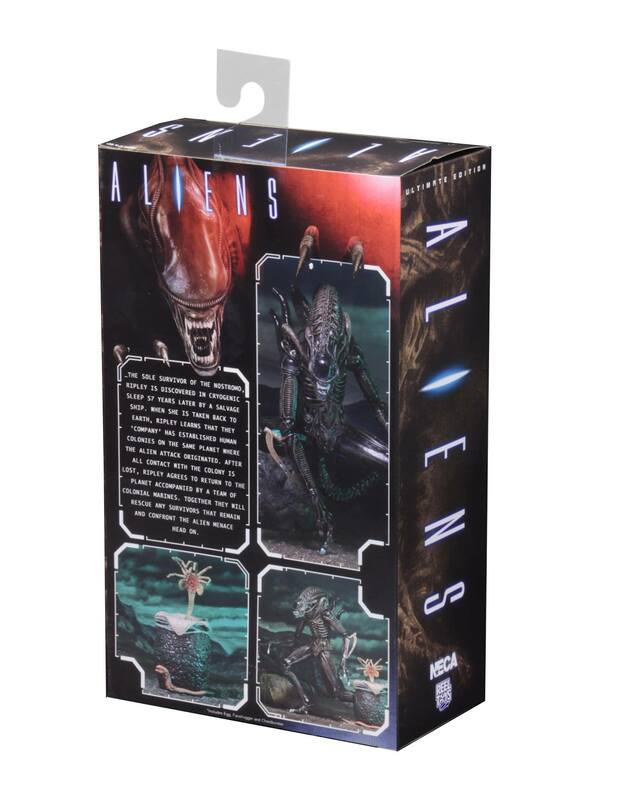 Now Alien figures are getting the ultimate treatment. 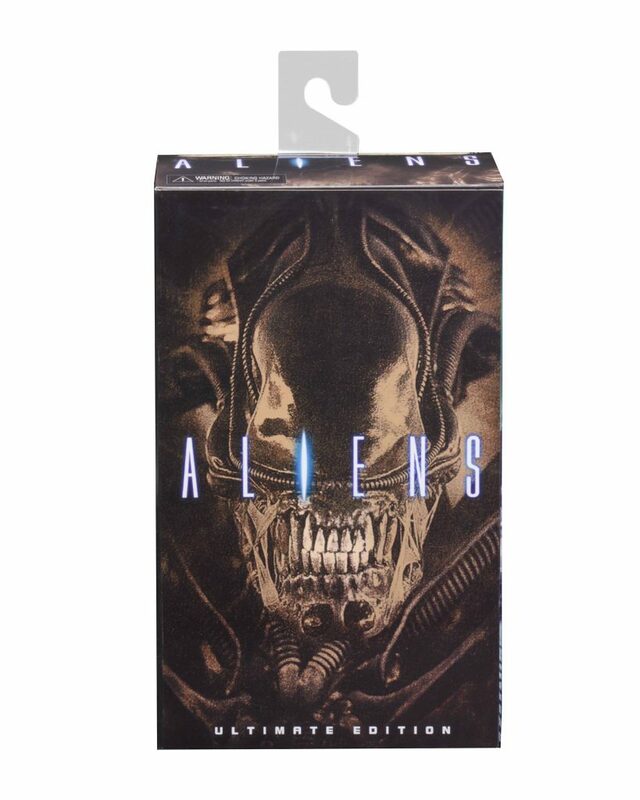 The first Alien to get this treatment is the Alien Warrior which we first saw in Aliens. You may find it strange that there are two versions a brown and a blue one. That’s because during the film and depending on the lighting in the scene they look brown or blue. This figure will feature more articulation than the standard Warrior Aliens, and they will each come with a facehugger, chestburster and an open egg. 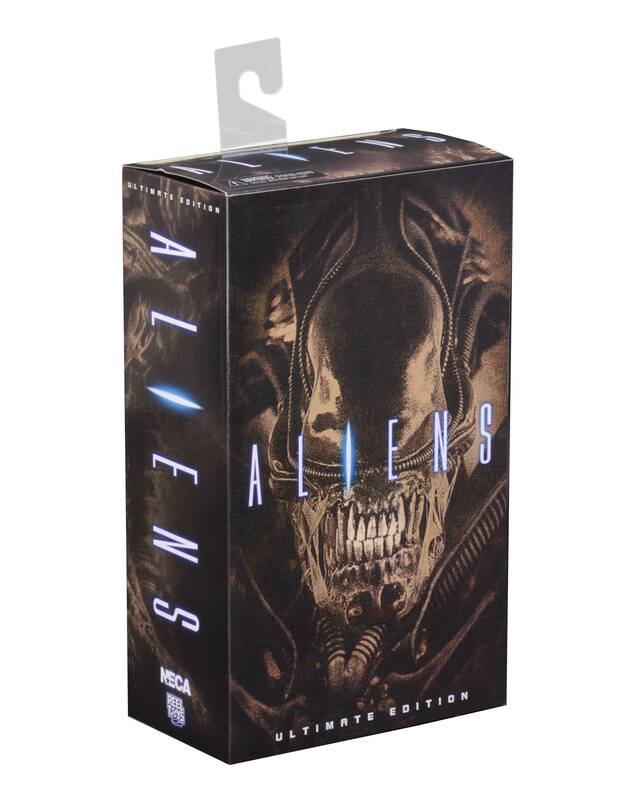 The brown alien will have the brown cover and the blue alien will have the blue cover so you can tell them apart on store shelves and it’ll help with your hive building if they are all one color or if you want a mix. 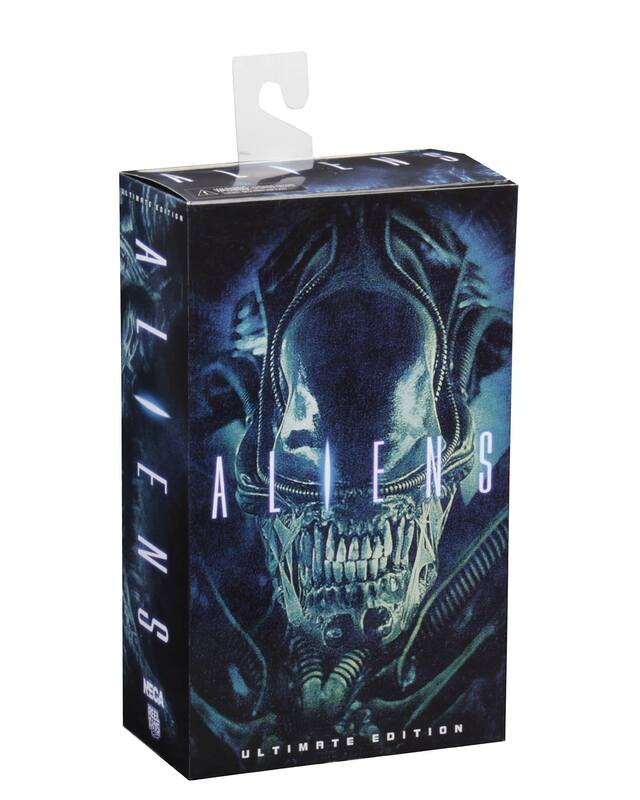 I do love the Aliens line and I need to build up my Alien hive so these are perfect for me. 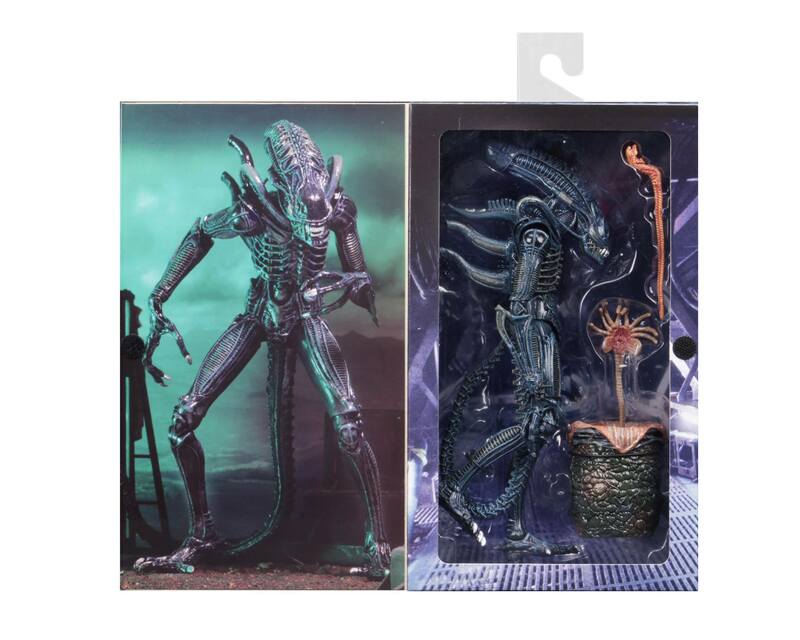 Also with them packing a facehugger, chestburster and an egg would really help to build my diorama. 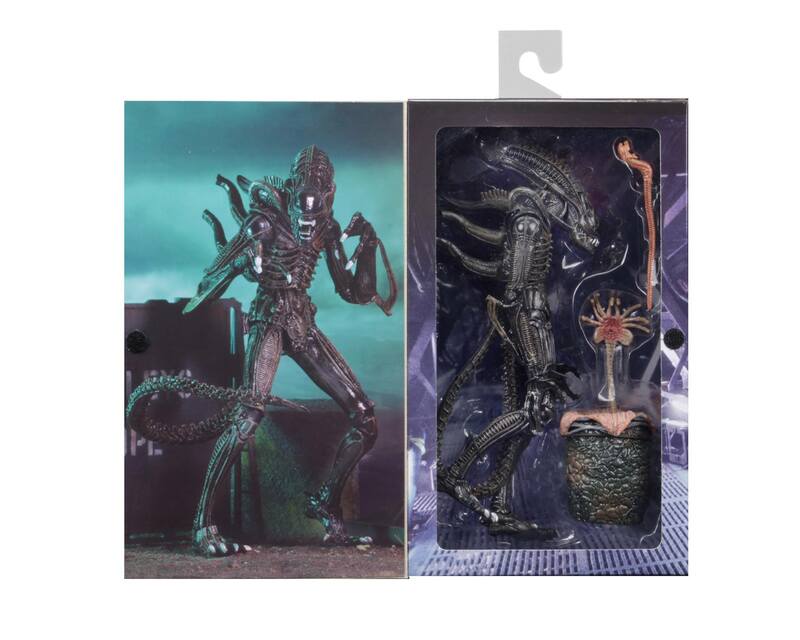 These figures will be expected to be on store shelves and available to buy from all good online retailers next month.